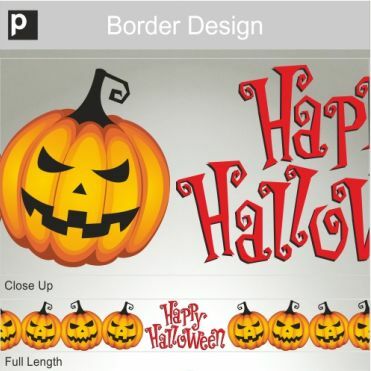 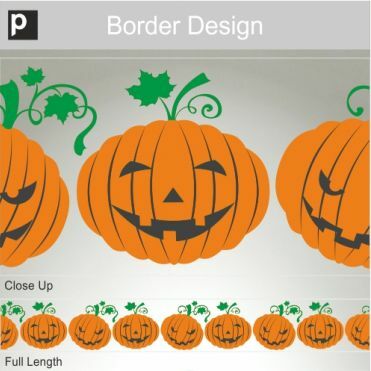 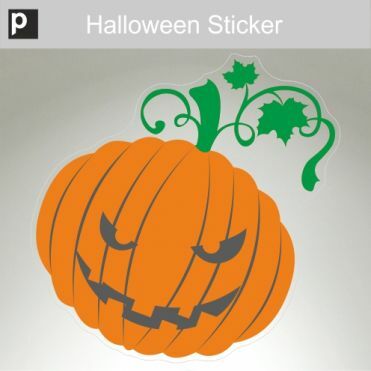 Wide range of Halloween pumpkin designs available as stickers or borders. 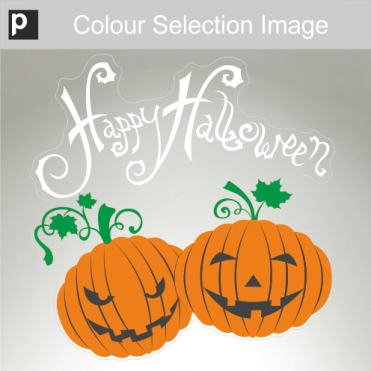 Can be customised to suit your requirements. 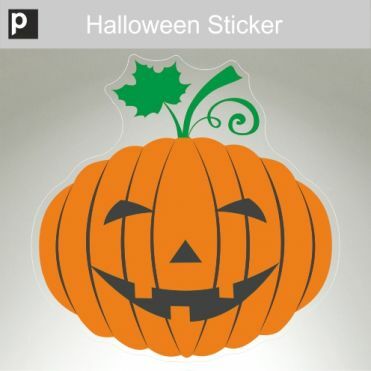 Very easy to apply, and if ordered in static-cling film, very easy to remove, and can also be re-used. 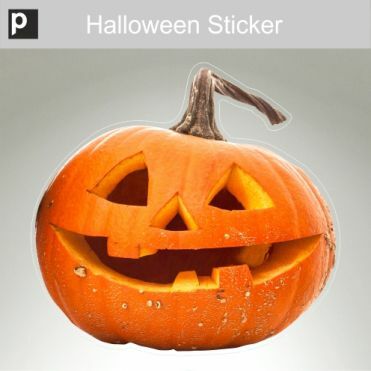 Photo realistic sticker in your choice of sizes and material. 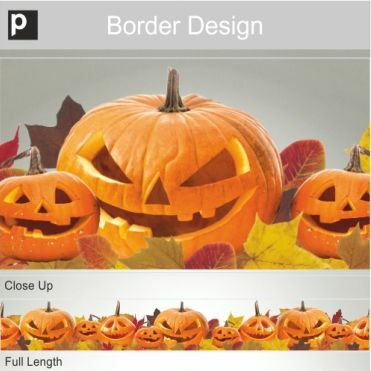 Photo realistic border available in different sizes. 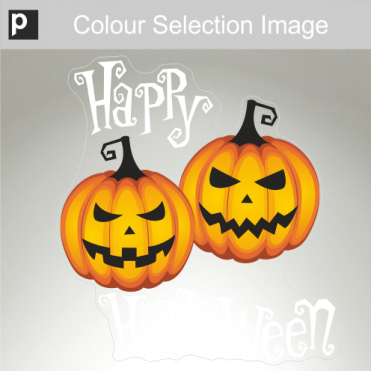 Select colour for the text, sizes and material. 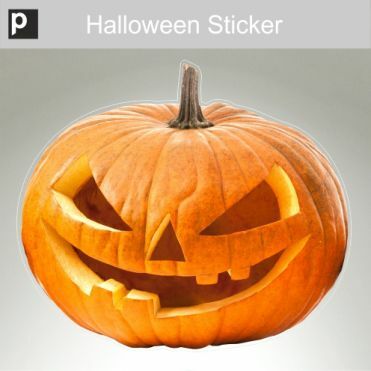 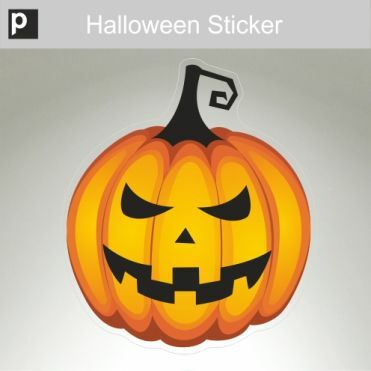 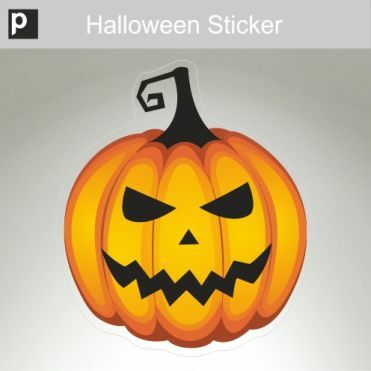 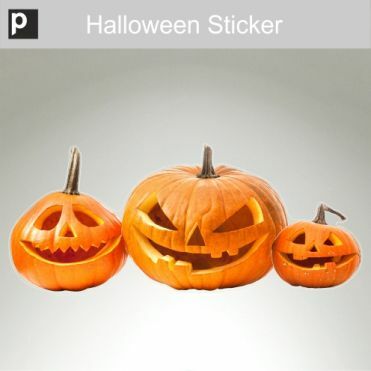 Halloween sticker in your choice of sizes and material.